The Blubrry PowerPress Subscribe shortcode provides an in-page subscribe embed designed for both desktop and mobile web browsers. The PowerPress Subscribe shortcode embed is available in PowerPress 6.0 and newer. Shortcode must be entered in lowercase. Shortcode only appears on singular posts and pages. 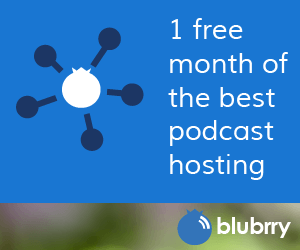 haring information to empower your podcast from the Blubrry Team. The subscribe buttons all utilize subscribe-able one-click options compatible with the applications they are intended for. Specific apps in the list above are available for free and do not include intrusive advertisements either in the app or inserted into the media content. If you have a podcasting application that meets these requirements and you have a documented method for one-click subscribing, please contact us. 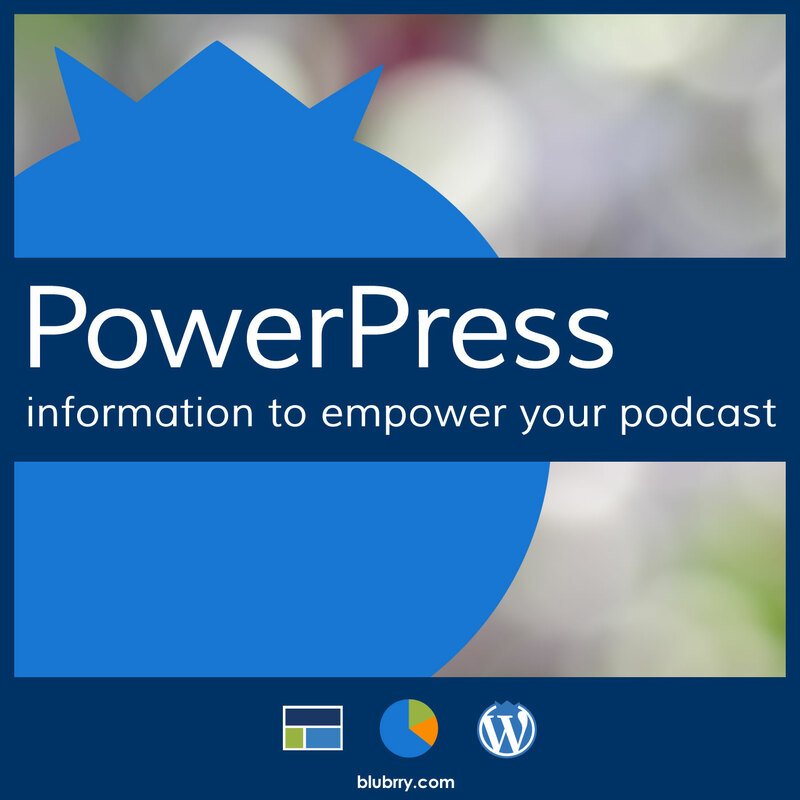 The Blubrry PowerPress shortcode includes optional attributes for using the subscribe embed with custom podcast channels, post types, categories and taxonomy podcasting. The subscribe shortcode may be used to create a subscribe embed for a podcast not manged on the current site by utilizing the following attributes. subtitle – Specify a subtitle that displays below the program title. itunes_subtitle – Display the iTunes subtitle for podcast below the podcast program title. Set to “true” to display, “false” (default) otherwise. itunes_button – Display the official “Subscribe on iTunes” official button. Set to “true” to display, “false” (default) otherwise. itunes_banner – Display the official “Subscribe on iTunes” official banner. Set to “true” to display, “false” (default) otherwise. itunes_badge – Display the official “Subscribe on iTunes” official badge. Set to “true” to display, “false” (default) otherwise. The embed can be styled using one of the two styles included or by creating your own in your theme. style – Set the CSS class extended name to set a specific style for the subscribe embed. Set to “dark” to use the dark color scheme, “modern” for the modern colors scheme (default), or come up with your own. This will apply to most podcasters.